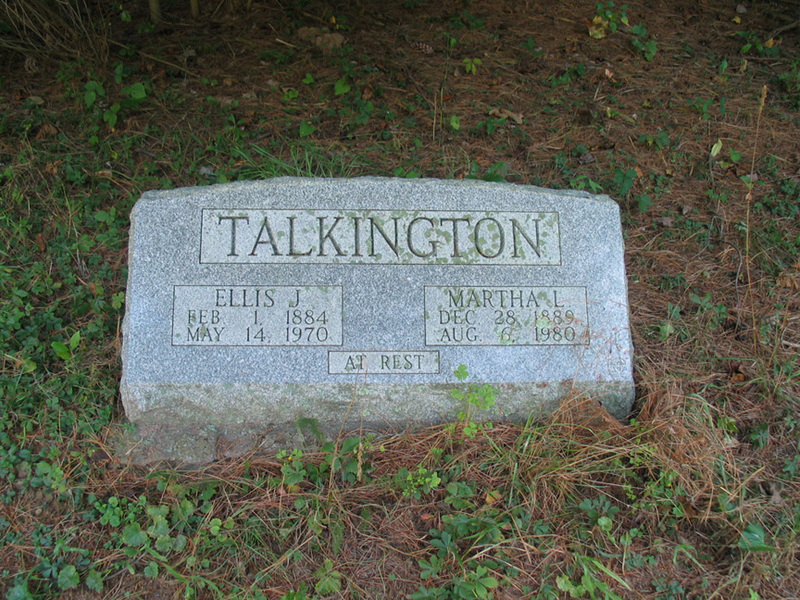 This cemetery is located on Ten Mile Run (Dead Fall. From Smithfield, go towards Pricetown. After you pass Pricetown Church of Christ, turn right on Ten Mile Run and go about 9/10 of a mile. The cemetery is located on the left and beside a stand of Pine Trees. It only has two graves in it. It was read by Bill Cunningham.